this book to better their players' power, strength, and/or size. ability, 3) and win more in your sport. 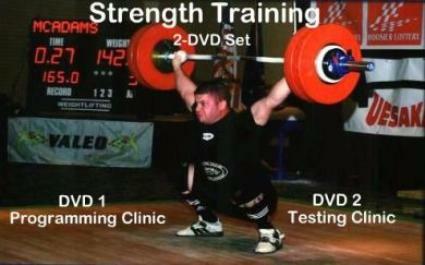 in the name for a reason; it is not your normal "Strength"
video is a step-by-step teaching my all-level testing system. athlete ability level. 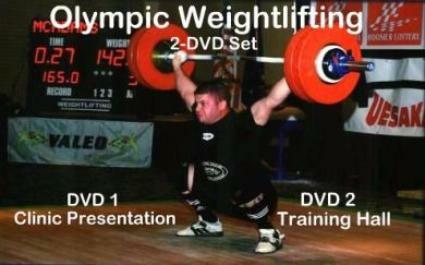 This system eliminates misplaced athletes.